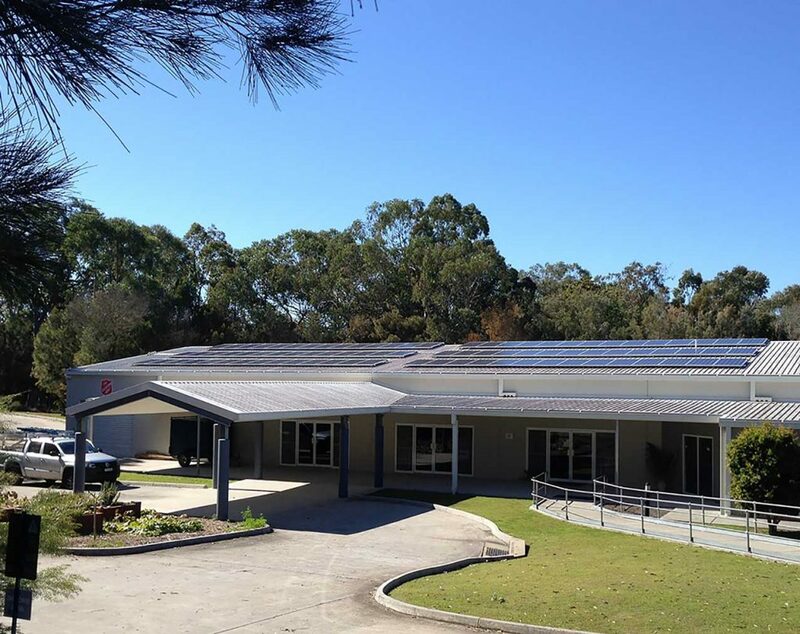 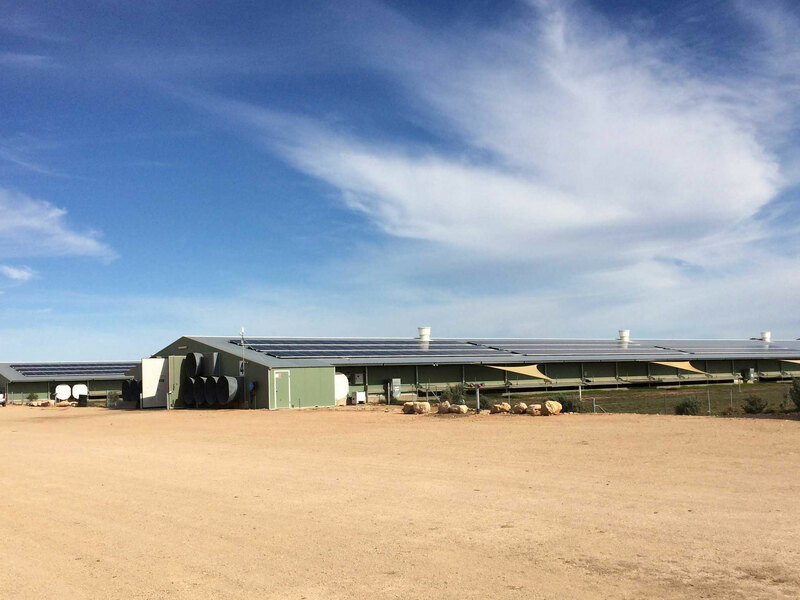 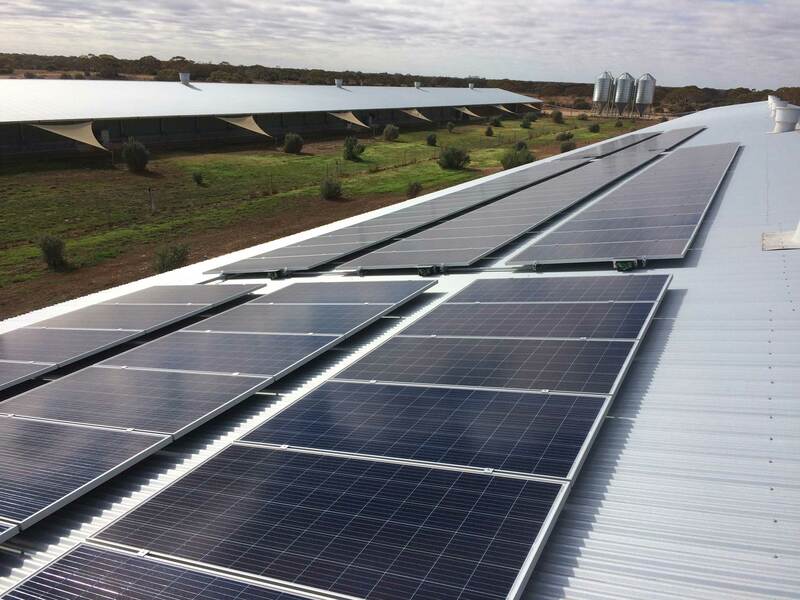 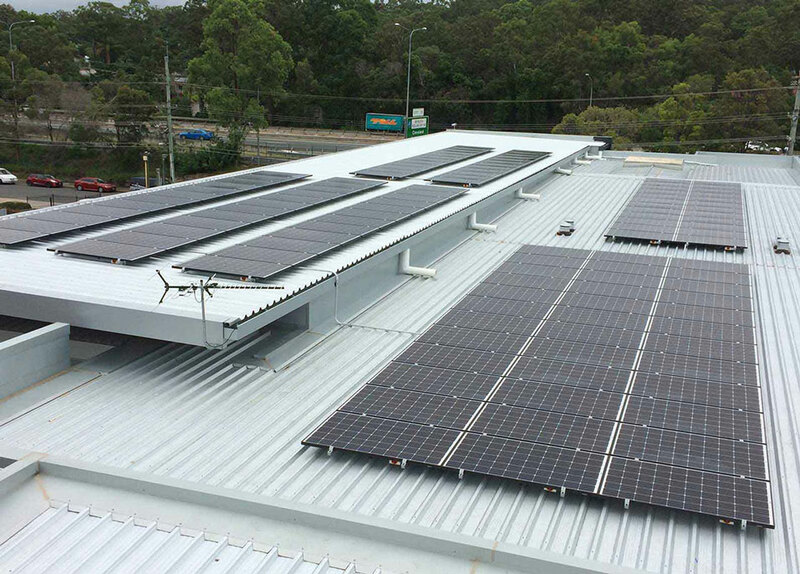 Our commercial solar systems typically provide our clients with a Return On Investment (ROI) of ~ 25% The systems provide immediate savings and typically pay for themselves in around four years – a smart investment for any business. 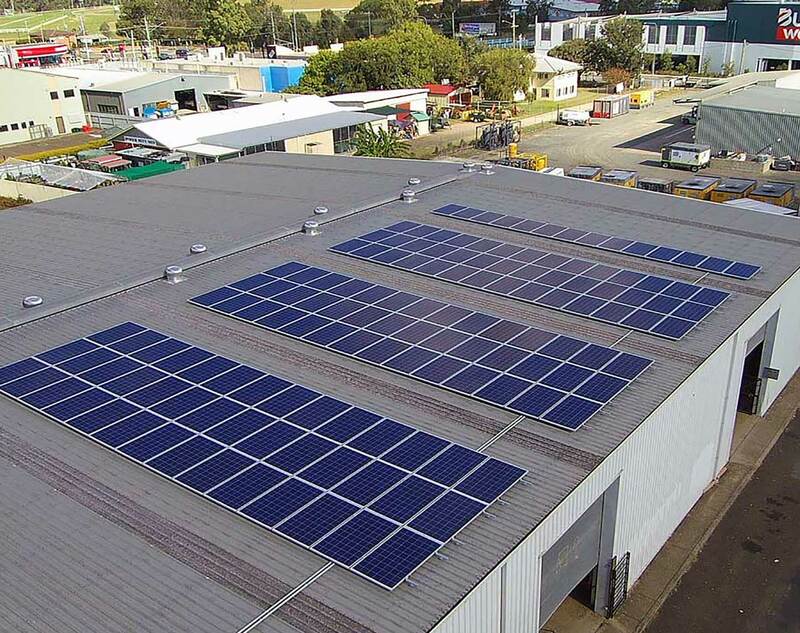 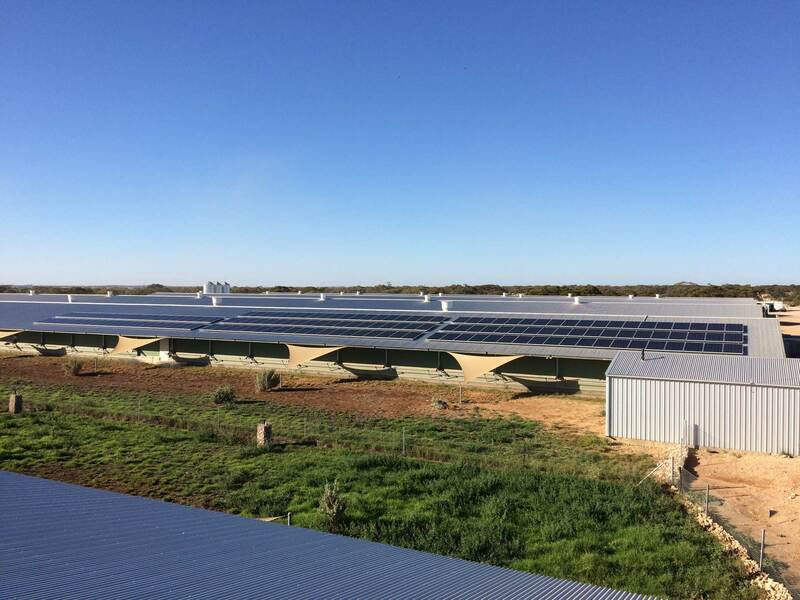 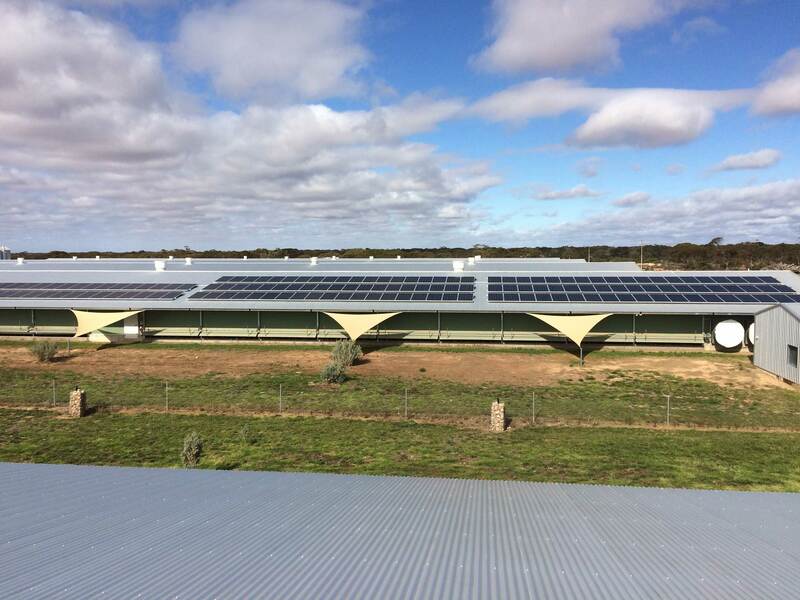 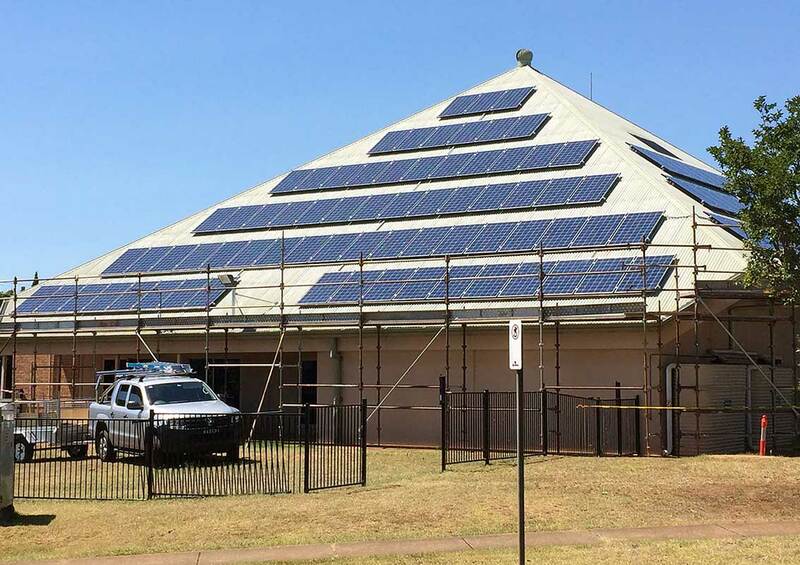 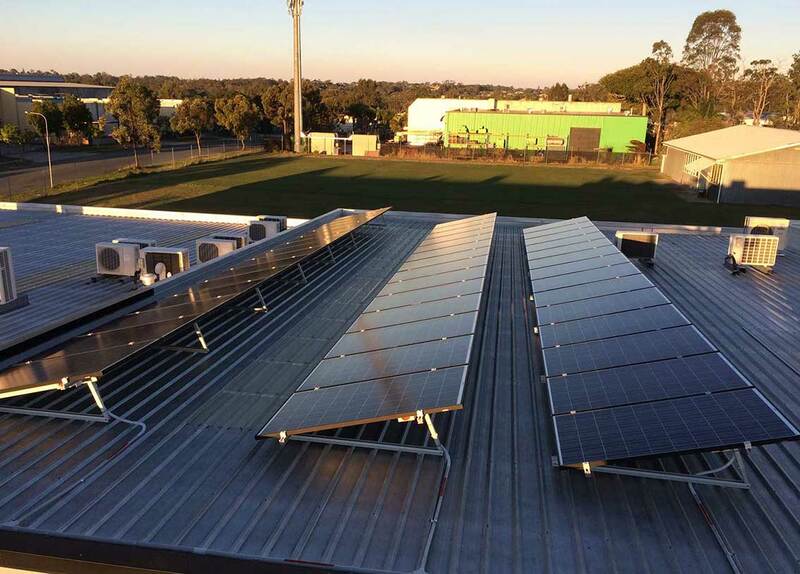 To optimise the economics of a commercial solar project, the system must be of high quality to minimise any ongoing expenditure costs and it must also be appropriately designed to best suit the energy use patterns of the premises. 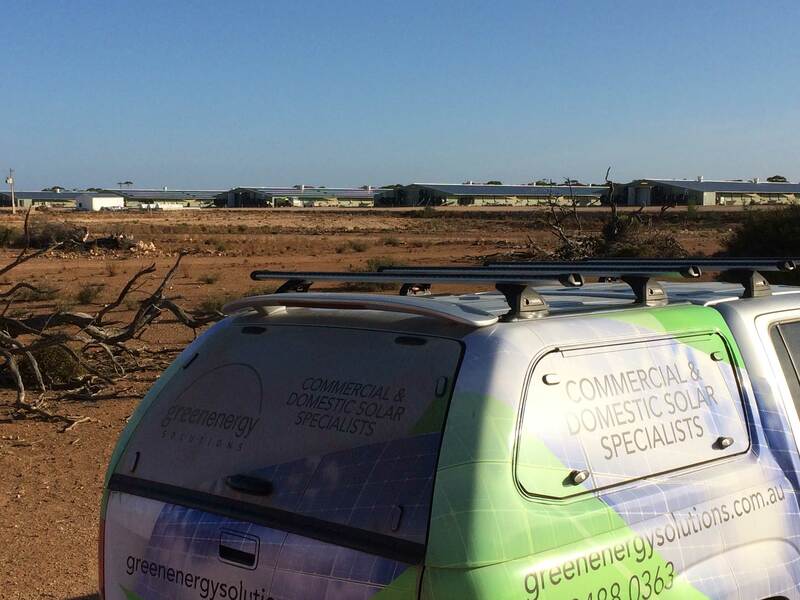 Green Energy Solutions will analyse your energy usage data and provide a calculated report for a solar system specifically designed to best suit your energy requirements. 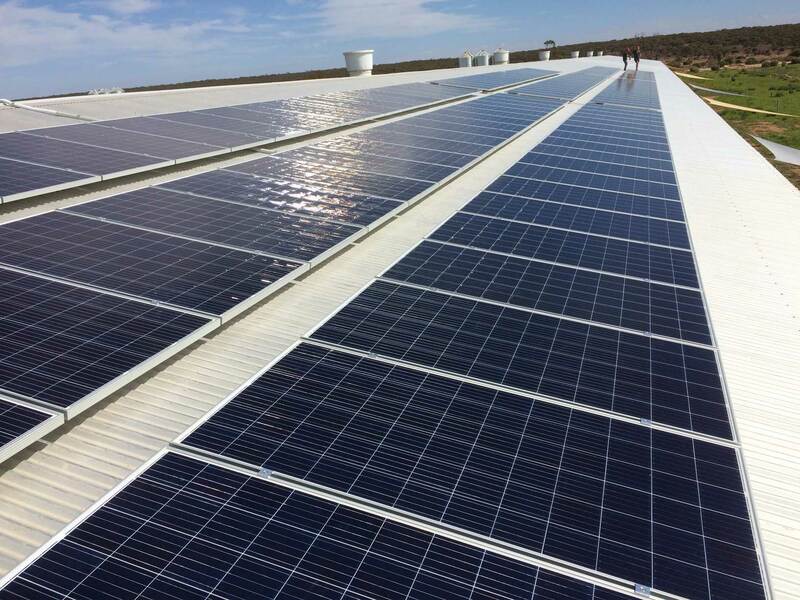 At Green Energy Solutions, we offer commercial finance packages with $0 upfront. 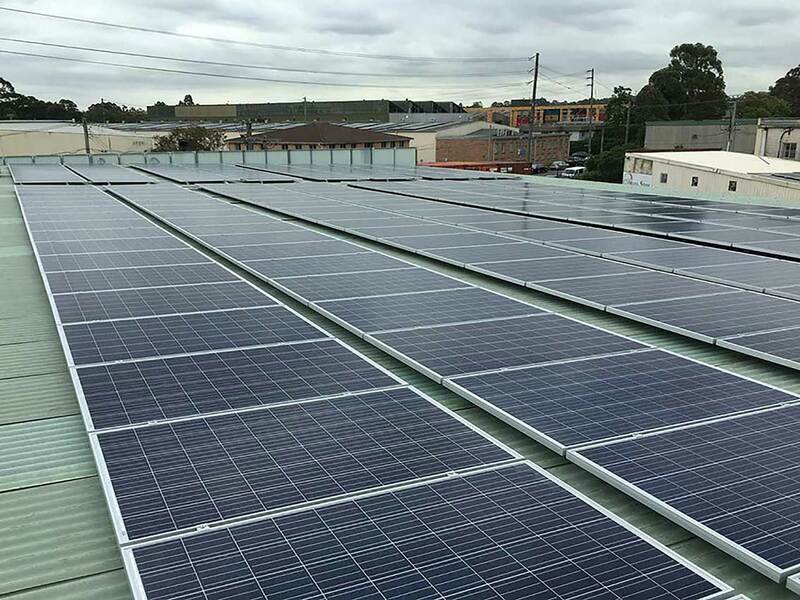 Even with financing the systems the savings made on your electricity bills are often greater than the repayments on the system! 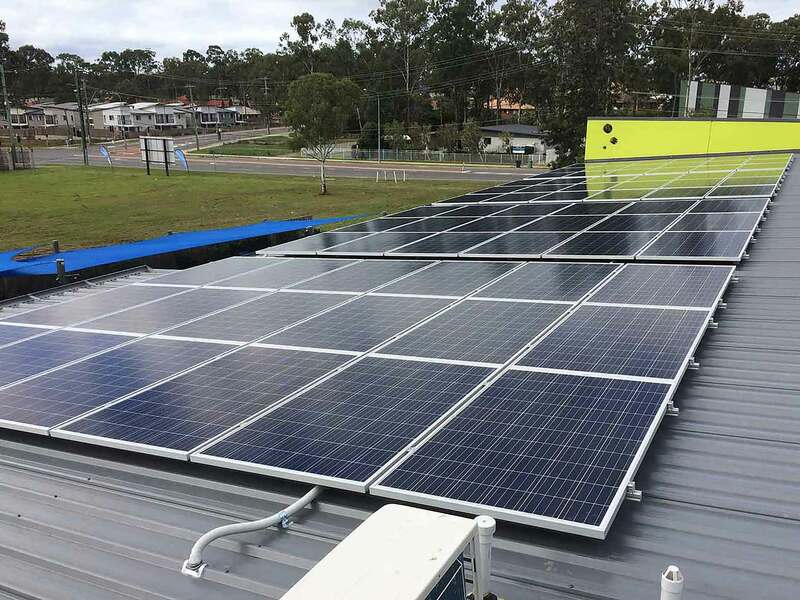 Click here for more info or contact our office to discuss in more detail. 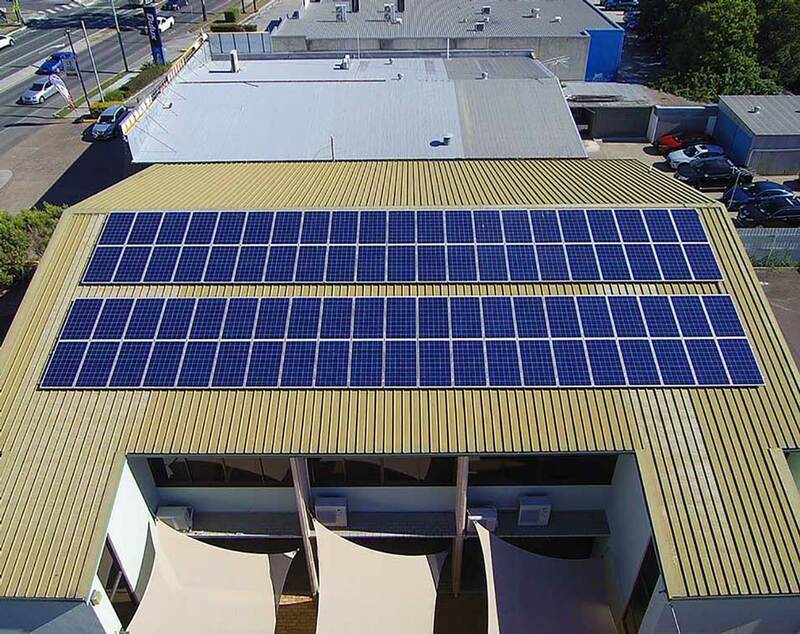 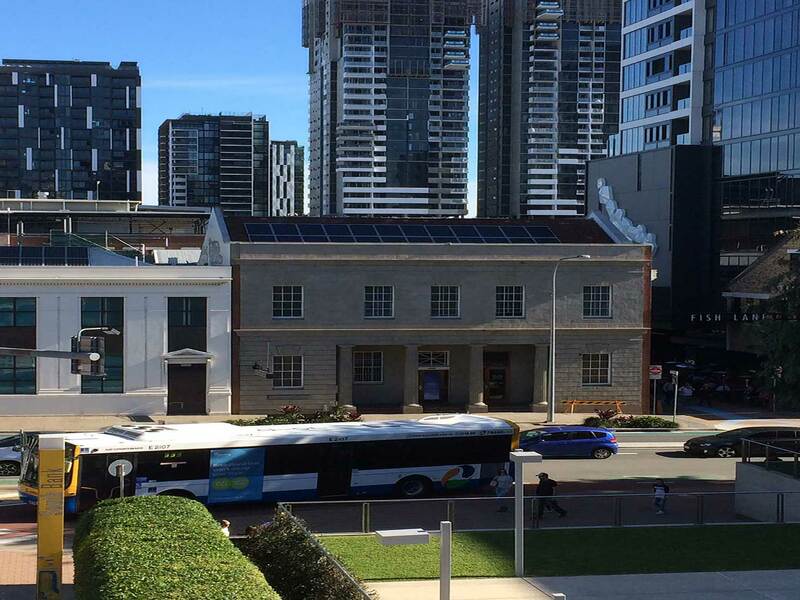 All of our commercial systems include FREE full solar and consumption monitoring capabilities through the SMA Sunny Portal which allows our clients the ability to visualise their energy patterns and make energy adjustments where and if required. 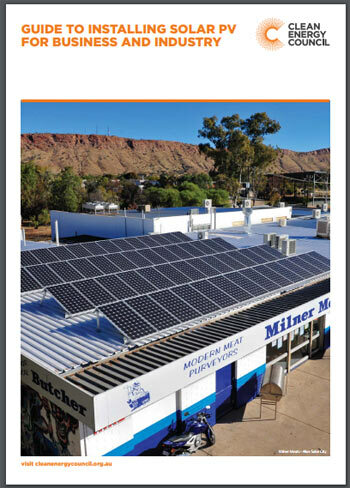 Download the SMA Sunny Portal Datasheet here.